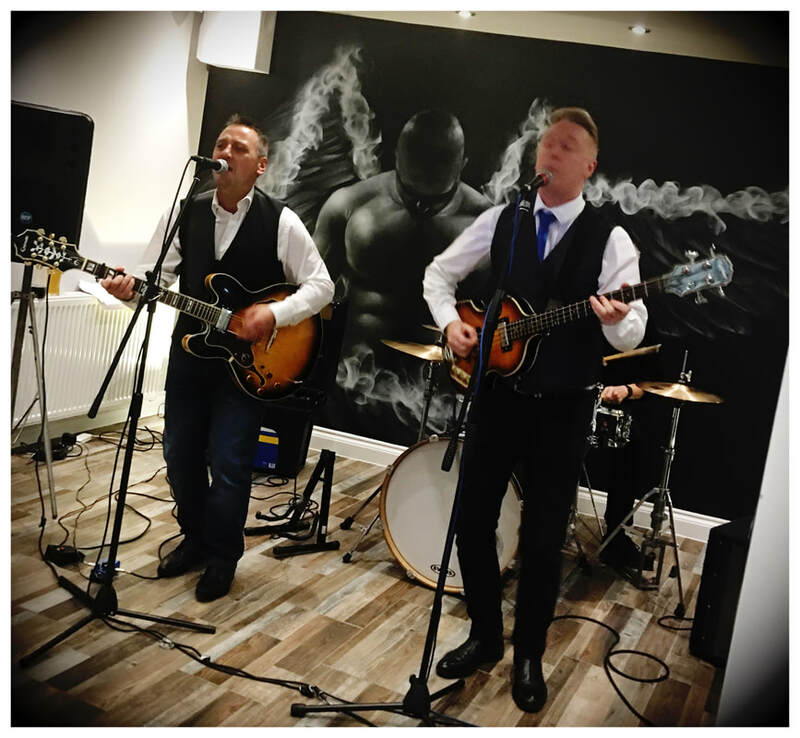 Russ and Jeff have played together for 25 years and specialise in the Lennon/McCartney sound. They have a massive set list and are superb at keeping the party rocking. The guys capture the close harmonies of The Beatles and keep the rhythm tight with their superb strumming on their electro acoustic guitars. Other artists covered are : The Everly brothers, Van Morrison, The Proclaimers, The Monkees, Oasis, James, Elvis, Buddy Holly and many more.